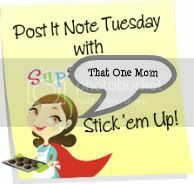 Welcome back to Only Parent Chronicles for Post-It Note Tuesday. Click HERE to create your own! If you're new here, please take a look around! 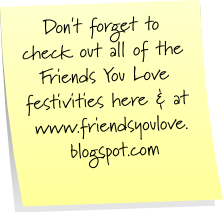 Click here to go to Friends You Love site. I love that first first quote- it's so true! And I'm happy to be able to call you a friend! I love all of those, but I have to say that I have finally met a guy who meets all of these as well. Lock rocks!! 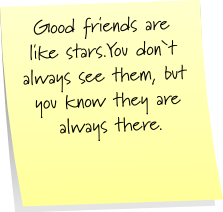 My fav is the one where friends are like stars bc I have a few really good friends, but we are so crazy that we only catch up every few months, but they are still the best. Awesome post! Have a great day! I'm going to change your nickname to MFRS if you keep up all the sunshine and rainbows. Just sayin'! 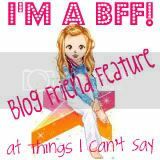 I love your friend quotes!! Great idea! 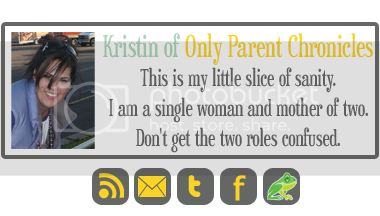 wow great quotes indeed :) I finally joined PINT! Aww, I liked these quotes! OPPS, I MADE A TYPO! I MEANT TO SAY WHAT A GREAT POST! 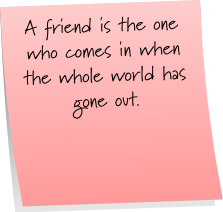 SOMETIMES WE FORGET THE TRUE MEANING OF FRIENDS! Great quotes! Love the stars one! I love your post-its! 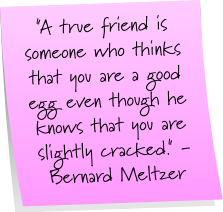 Finding a friend who fits all of those quotes is something to treasure! my entry is up now! Love those post its!! I think the one about asking how you are and waiting for an answer is my fave. So very true! Love the quotes. 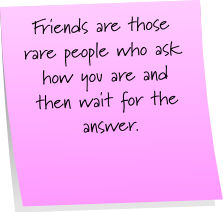 I like the one about true friends being the ones you can call at 4 AM. Or, in my case, at 7:45 AM on a Saturday when you've locked yourself out of the house. LOVE LOVE LOVE your blog. I'm a new follower and will be back often. awwww i love these quotes!! so true...and i love YOU! 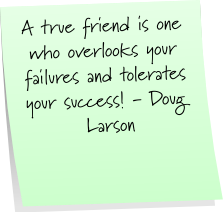 True friends like those in the quotes are so very special! Sniff... I'm missing some friends, now. I'm a PINT virgin! Just did my first one. 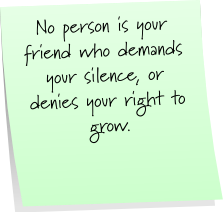 Great quotes and very true! didn't get my post it's up again (slacker) - but these are awesome! Those are awesome. Friends are the best part of life.